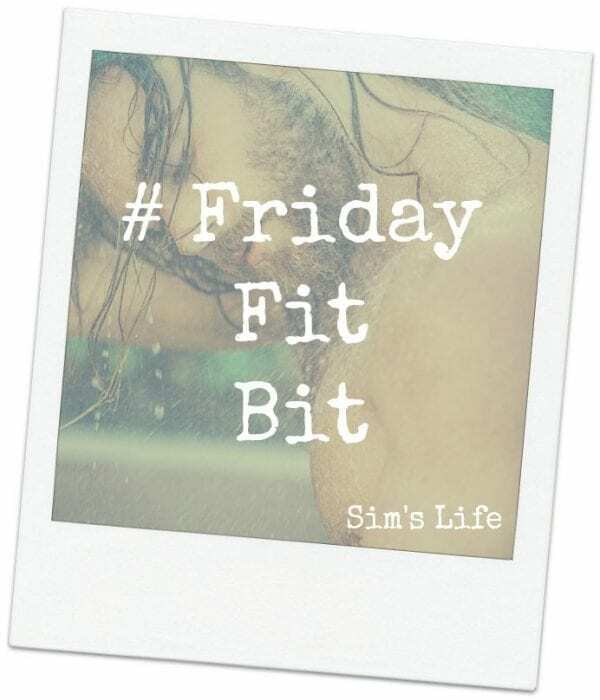 It’s that time again… oh yes… it’s Friday Fit Bit time! I would love to take all the credit this week, especially as I was following the guy, ready to include him somewhere… however a special request has brought him to the forefront this week! Let me introduce this week’s #FridayFitBit… the rather delectable Mr. Nick Bateman. Soon to celebrate his 30th Birthday, this gorgeous hunk is not only an in demand model, but also a martial arts expert… having opened his own karate school after graduating university. The Canadian native has even dipped his toe in the acting world and will be playing the main character in the film ‘Ugly Love’ due for release in 2017. If you want to keep up to date with Nick, you can follow him on Instagram here. Brilliant – the last one is the best as you say! How did I not know about this? Suddenly my life is complete!